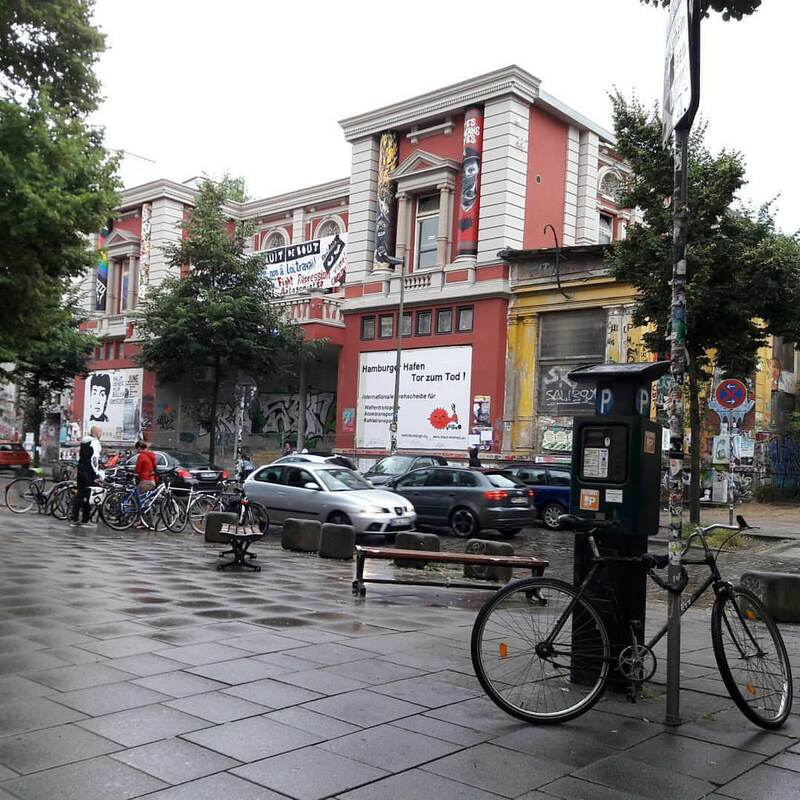 Last year nightlife in Hamburg has suffered significant losses: its famous Golden Pudel club shut down due to a much-discussed arson attack and the elusive underground club Kraniche bei den Elbbrücken closed. While both of the aforementioned clubs are rumored to reopen this year, it is still unsure when this will happen. 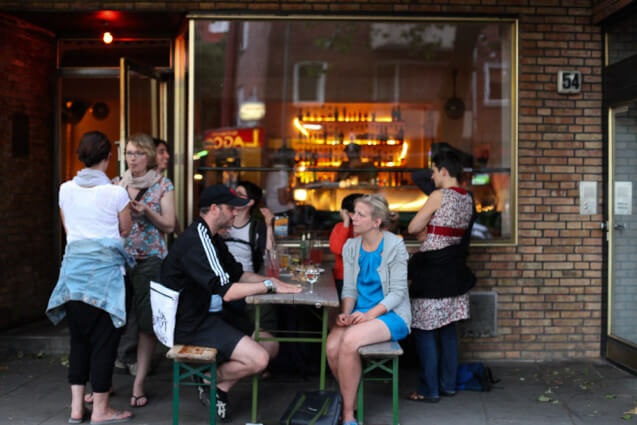 However, Hamburg’s nightlife has stayed strong in the face of these setbacks and continues to thrive in alternative venues, flexible spaces and charming dive bars. 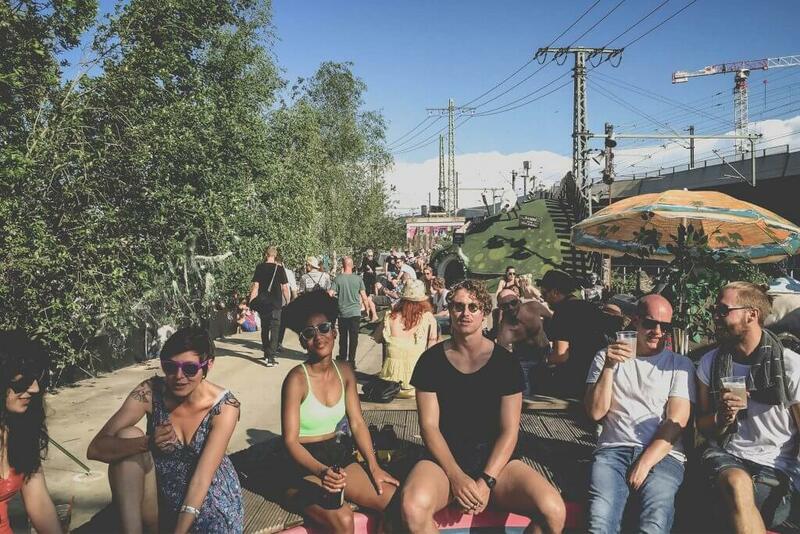 In light of Telekom Electronic Beats Clubnight series at PAL, one of our editors, a former Hamburg native, has compiled a list of places to visit in the city that you might not discover otherwise. 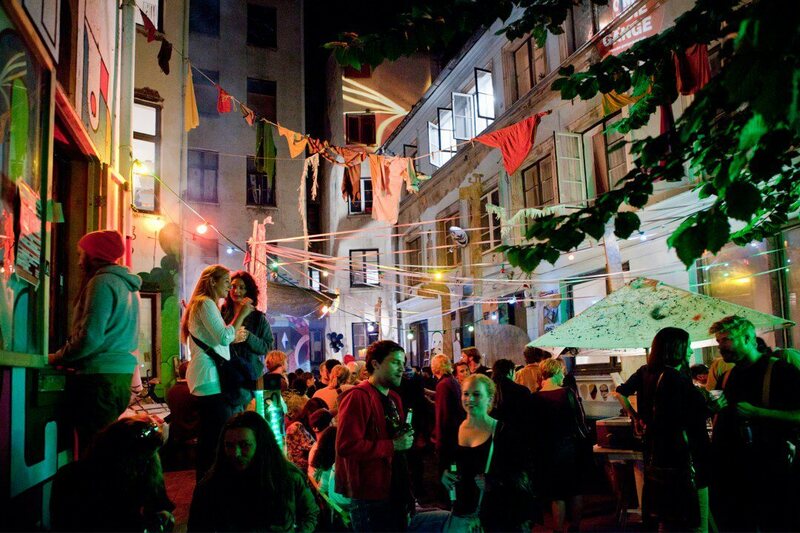 Moloch is operated by the same collective of artists and cultural creators behind the Gängeviertel. 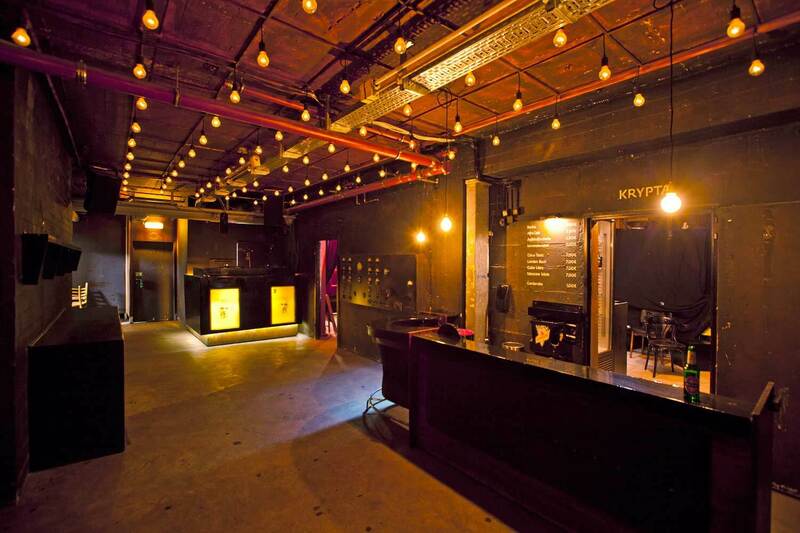 Its location was originally provided to the promoters by the city while several venues in Gängeviertel were undergoing renovations. Since then, Moloch has stayed in its original location next to the train tracks on a tiny island between the city center and the Hammerbrook district. It’s one of the few places in the city where club nights run over 24 hours. And though for most of its existence Moloch has only been open during the summer, recently an additional indoor area has allowed it to serve as winter hotspot as well. When he’s not mixing records at PAL, you can find Levente Pavelka mixing drinks at Thier. 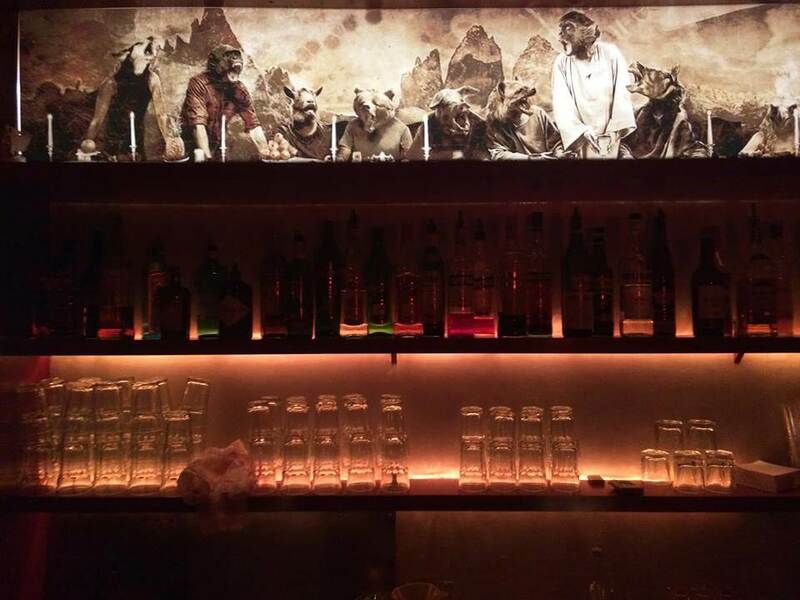 It’s an insider’s club where you can catch intimate sets by resident DJs from many of the city’s popular clubs, like Golden Pudel’s newest family member, Paul Speckman. During your visit, be sure to order a“Rhababsi”, a rhubarb-based shot that’s an old-school favorite. 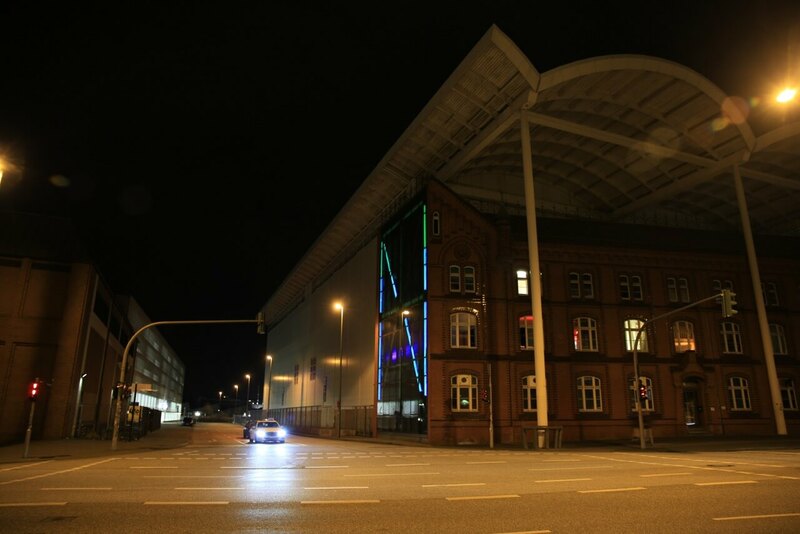 The post Hamburg Underground: A Local’s Guide To 7 Nightlife Favorites appeared first on Electronic Beats.